Project director for the new children’s hospital John Pollock is to resign. Mr Pollock said he will step down in June to allow time for a new project leader to be appointed. It comes in the wake of the hospital budget overrun and the resignation of former chairperson Tom Costello last month. Mr Pollock took on the role in 2014. In a statement, Mr Pollock said he was proud of what had been achieved. He said the project had now moved to the final phase of construction and it was an opportune point to move on. In a statement, Fred Barry, the recently appointed chairperson of the National Paediatric Hospital Development Board, said Mr Pollock had brought the project from a vision to one that is now much closer to project reality and on track to be completed by 2022. 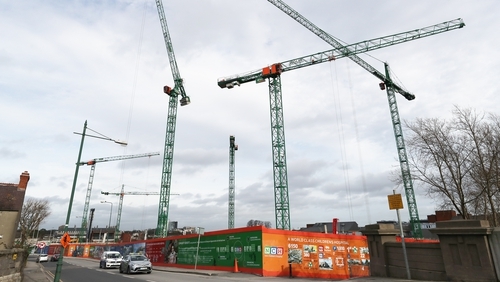 A report by consultants PwC on the €1.4bn cost of the project is due next month.